Here's part 2 on how to create a YouTube Channel. An effective YouTube channel is critical for marketing your brand or products, creating a library of instructional manuals, indexing social media videos, boosting employee recruitment efforts and more. Once visitors arrive to your YouTube channel, it’s important to keep them there by producing engaging videos. Don’t overlook lighting and sound quality. Adding lights behind the camera will enhance the quality of what is being shot. For proper sound quality, make sure to talk loud and clear enough to be heard. Purchasing an inexpensive microphone is recommended but is not necessary for recording. Using a noise-removal filter is extremely helpful to drown out unwanted background noise. Did you know that 20% of the people who start watching a video will leave after the first 10 seconds? That’s why it’s critical to produce high-quality videos. Optimize videos for search, which in turn helps users discover your video. Video titles, descriptions (limited to 1,000 characters) and tags are essential components to SEO discoverability and attracting viewers. Start by developing a strategic plan and editorial calendar for your YouTube channel. Then you can schedule other social platforms to promote your videos and drive traffic to your channel. Facebook, LinkedIn and Twitter enable YouTube videos to play within their platform, so make sure to have a call-to-action at the end of your videos encouraging viewers to subscribe to your channel. Also within your channel profile, make sure to link your other social accounts so viewers follow you on a variety of social media. Some marketers and individuals also use YouTube as a profit center by having at least 1,000 subscribers and a sponsored video or ad. YouTube revenue depends on how many people watch (1,000 views equals about $1.50), adblock use and the amount of sponsored videos. YouTube was founded in 2005 and continually updates its platform to attract more users. When it first started, YouTube’s revenue was $15 million annually (2006) and now its revenue is $15 million per month (2017). Almost every year YouTube makes small site renovations to improve the user experience. This year, modifications included left-hand navigation to enhance the functionality for mobile users. Users are also able to browse videos simultaneously while watching other videos, which is very convenient compared to having to close videos to look for new ones. 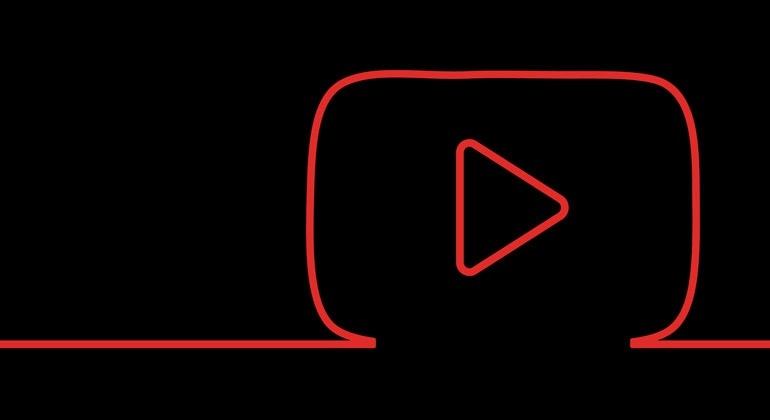 YouTube launched a new logo so it is more functional on all devices and created a red icon as its abbreviated logo. Are you part of the 91% percent of small businesses that needs to include YouTube in your marketing? Creating an attractive profile, high-quality videos and promoting your channel will benefit your business by generating more leads, increasing your brand awareness and boosting sales revenue. Videos are are an integral component to content marketing efforts and represent a huge business opportunity. Marketing and digital communications agency specializing in smart, meaningful content development.